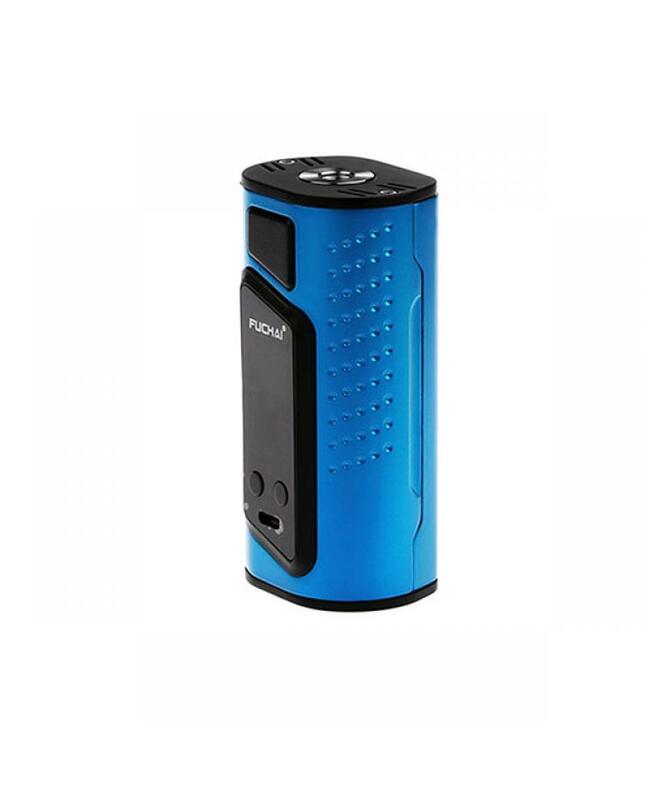 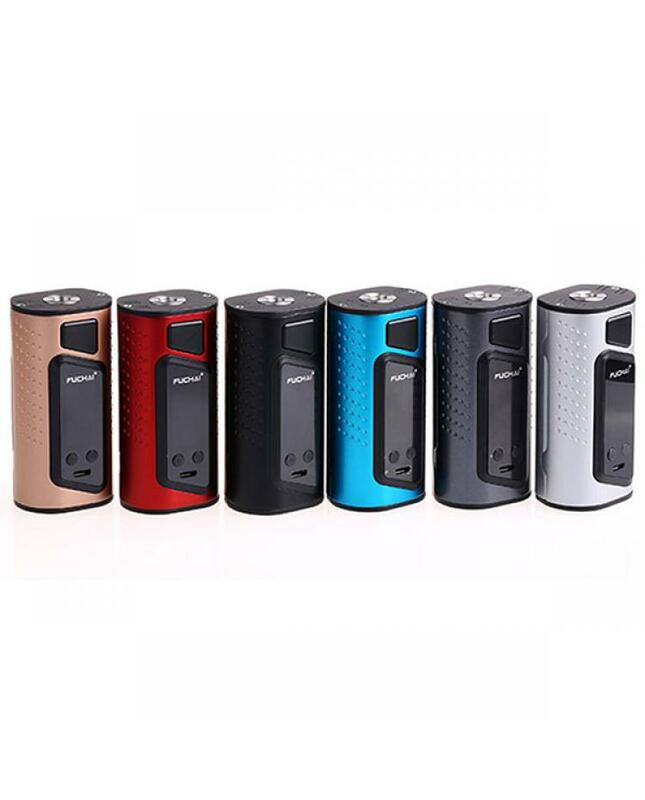 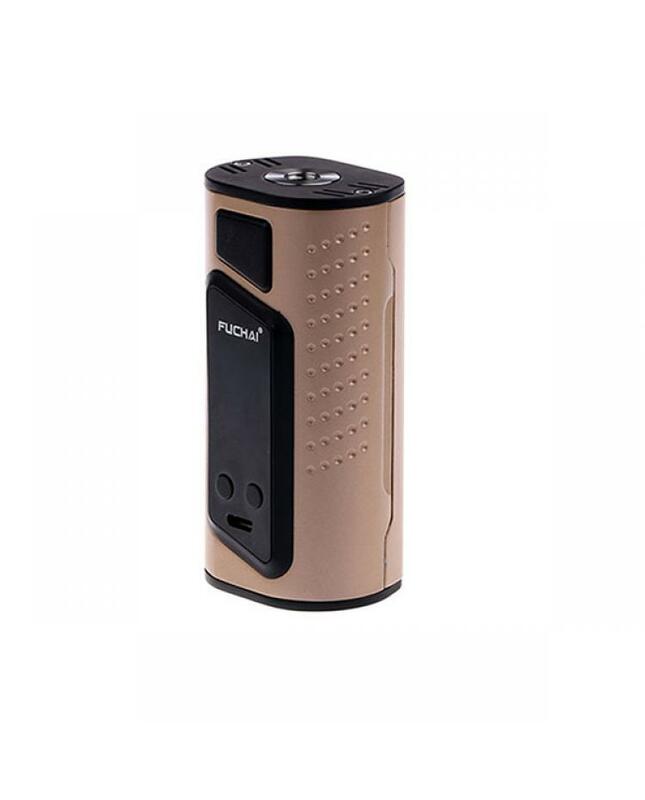 Sigelei fuchai DUO-3 new vapor mods are the newest member of sigelei fuchai temp control box mod after fuchai 213 plus, with durable zinc alloy construction and soft contour chassis that fits more comfortably in hand. the new sigelei vape mod has six fashionable colors available, max output 175watts if install 2pcs 18650 batteries, and 3pcs 18650 batteries version avaliable, max output 255watts. 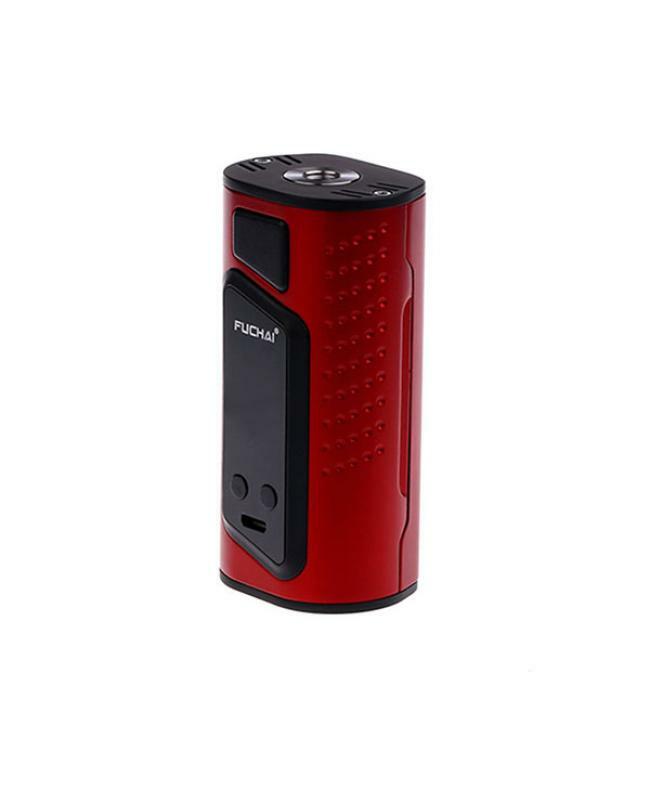 the fuchai duo 3 support resistance as low as 0.1ohm, support different output modes, TCR, TFR customized temperature control setting available, vapers can switch it easily, support atomizer that diameter up to 32mm, recommend works with TFV8, TFV12, billow V3 plus tanks etc. 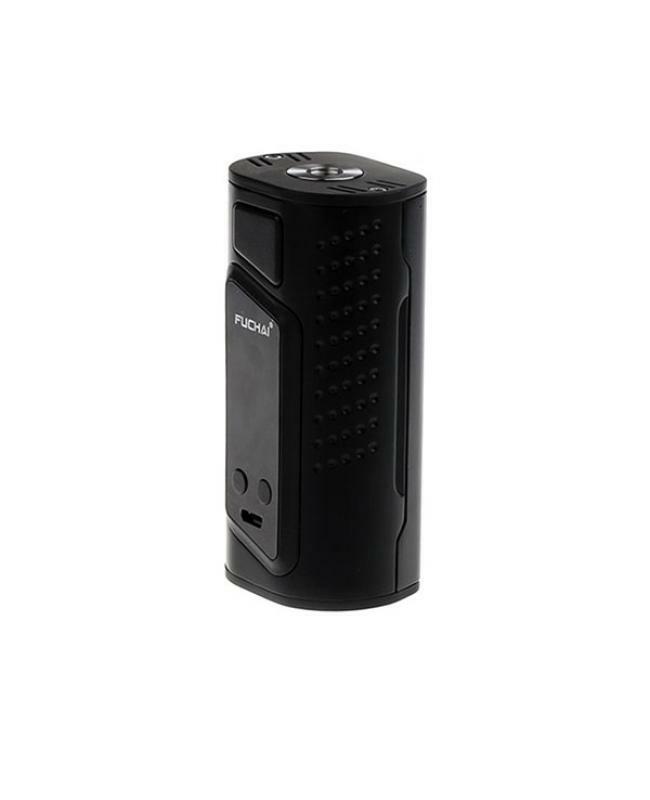 the preheat function allow vapers set wattage and time dials output to ramp or decrease appropriately. can use the micro USB port to upgrade firmware, if you want to charge the batteries, better use one battery charger. 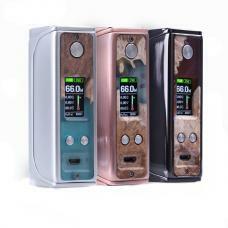 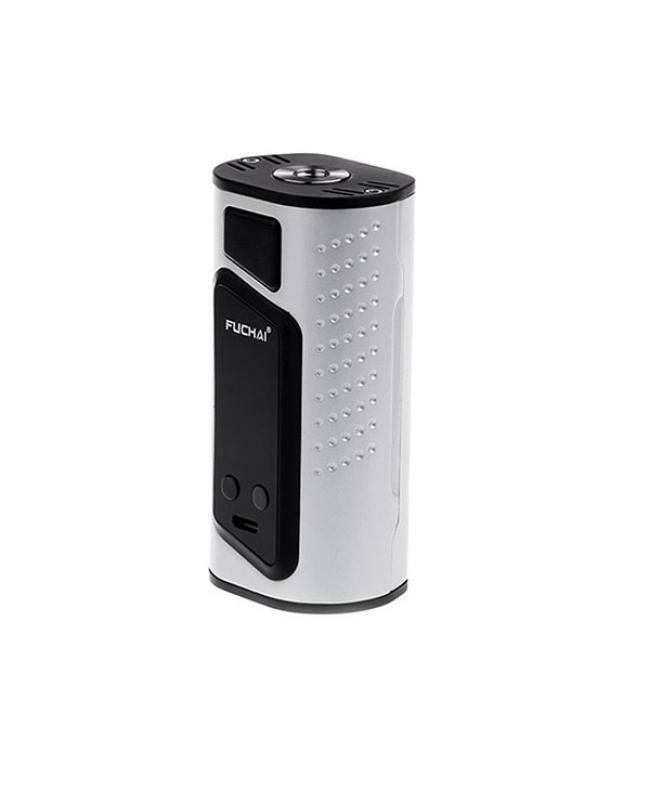 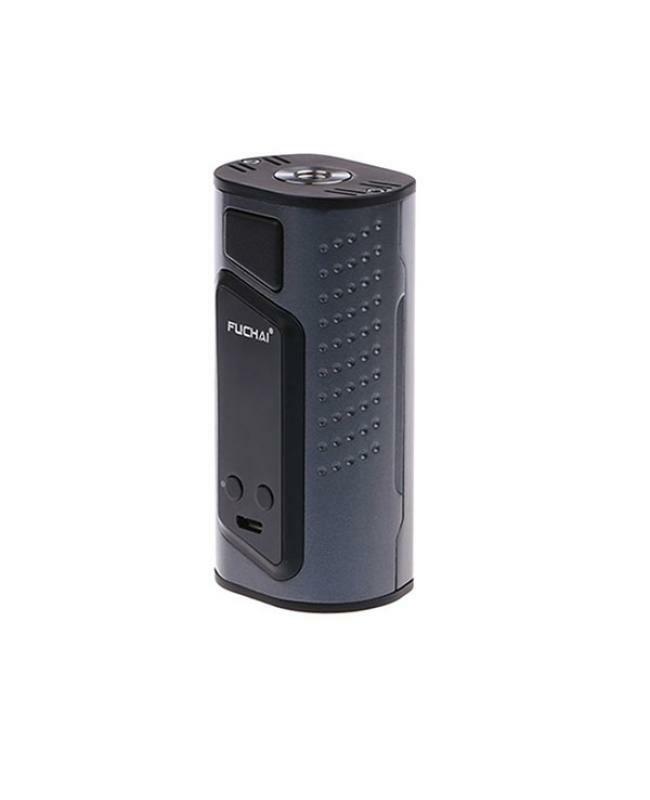 the sigelei mod features 1inch TFT screen, will show you the vaping data clearly. 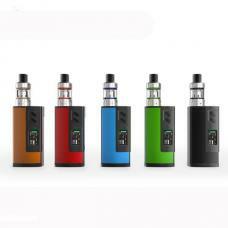 multiple function to keep vape safe and reliable.